Danske forskere har udviklet en ny metode, der kan diagnosticere sygdommen sclerose gennem en urinprøve i stedet for en rygmarvsprøve. En simpel test hos din egen læge kan i fremtiden afsløre, om du lider af sclerose. Som de første har forskere på Odense Universitetshospital og Syddansk Universitet udviklet en metode, der kan konstatere sclerose gennem en urinprøve i stedet for den nuværende prøve af rygmarven. Den nye metode er 90 procent sikker. Det samme er rygmarvsundersøgelsen, fortæller afdelingslæge Helle Hvilsted Nielsen. - Urintesten er lige så sensitiv som den nuværende metode. Vi har fundet ud af, at vi ved at se på nogle bestemte proteiner kan udskille sclerosepatienter fra raske patienter, siger hun. 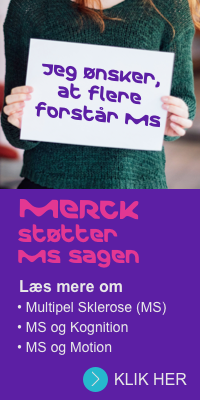 Mange studier har tidligere vist at et lavt D-vitamin niveau kan øge risikoen for at få sclerose. 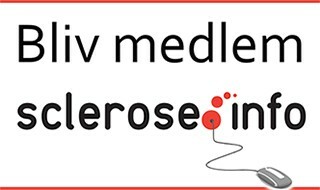 Desuden er man begyndt at undersøge og lave studier på scleroseramte der viser at samme lave indhold kan forvære symptomer og øge handicap. Det har været debateret igen og igen - og scleroseramte kan få gavn af d vitamin supplement eller ikke. Fo at finde ud af dette - har Dr. Peter A. Calabresi, fra Johns Hopkins University School of Medicine i Baltimore, USA or hans kollegaer analyseret effekten af D vitamini supplement til 40 scleroseramte i alederen 18-55 med atakvis sclerose. Researchers are looking to see whether chocolate can reduce fatigue - one of the most common symptoms in people living with MS. In the study, MS society-funded experts will give subjects a hot chocolate drink rich in flavonoids, which are believed to help reduce inflammation. Forty people with MS will be given hot chocolate every day over six weeks - half of them getting a flavonoid-rich drink while the others will be given a drink with low levels of flavonoids. 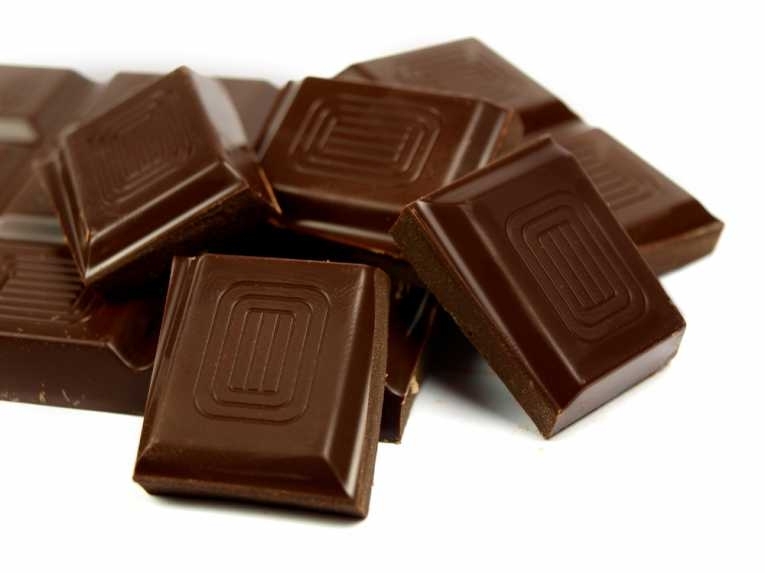 Dr Shelly Coe, who is running the trial at Oxford Brookes University, said: "Dark chocolate is generally seen as a food that's bad for you but it has good things in it - including flavonoids. "We've run the idea of this trial past a lot of people such as those at MS support groups and medics, and they've really liked it. "We'll be looking at the impact of cocoa flavonoids on inflammation and the role that plays in fatigue. There's no cure for fatigue in people with MS, although the majority of those with the condition experience this symptom at some point." A study from researchers at McGill University in Canada claims to provide new insight into the role of B cells and their complex interaction with other immune cells in the context of MS. The team state that their findings hold great potential for the development of the next generation of targeted treatments that could one day provide a cure for this debilitating disease. The study is published in the journal Science Translational Medicine. Previous studies show that more than 90 per cent of MS patients have increased intrathecal production of immunoglobulins. Because of this, research focused on the humoral immune system for many years. Recently, trials have substantially broadened the medical community’s view on the pathogenesis of MS. While research focused predominantly on T lymphocytes as the key cell type to mediate inflammatory damage within central nervous system lesions, emerging evidence suggests that B cells may play an important role both as precursors of antibody-secreting plasma cells and as antigen-presenting cells for the activation of T cells; with the presence of plasma cells, B cells, antibody and complement being found in the pathology of MS. Researchers have also recently discovered that different types of human B cells exist with some B cells being shown to promote inflammation, while others are shown to actually limit inflammation. The current study has implicates a subset of B cells, the GM-CSF producing B cells, as a key contributor in the pro-inflammatory immune responses at play in MS. The current study first examined samples of MS patients comparing them to healthy subjects. Results show that GM-CSF producing B cells were more frequent and more prone to activation in MS patients, suggesting that this subset of B cell is able to activate pro-inflammatory responses of myeloid cells of the immune system. The lab confirmed these results in patients, with data findings showing that after B cell depletion Therapy (BCDT), the myeloid cells became much less pro-inflammatory, meaning that BCDT may work in part by decreasing the number of GM-CSF-producing B cells and in turn limiting both myeloid cell and T cell contribution to new disease activity. The group conclude that their study is significant in discovering a new way by which B cells can contribute to abnormal immune responses in MS which reinforces the rationale for the use of B cell depletion therapy. The team have surmised that by better identifying the particular subset of B cells responsible for new disease activity, the medical community can look forward to more selectively targeting the bad B cells while leaving good B cells intact. For the future, the researchers state this is important because B cells normally play key roles in the immune system, so more selective therapies offer the prospect of decreasing the risk of impairing the patients’ immune system in the long run. A new study has shown that a protein called TREM2 may inhibit microglial repair of damaged myelin in multiple sclerosis. The study appeared in the Jan. 29 issue of Acta Neuropathologica. MS is characterized by the degeneration of myelin, a fatty coating that insulates nerve cells and helps them transmit impulses. When myelin is damaged, this inhibits communication in the nervous system, causing problems with movement, sensation, cognition, balance and pain. Damaged myelin also needs to be cleaned up by specialized brain cells called microglia. 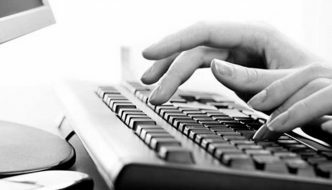 Failure to clean up the mess could worsen the complications that occur in MS. In this study, the team found that mice lacking TREM2 did not have microglial clean up following experimentally-induced myelin damage. 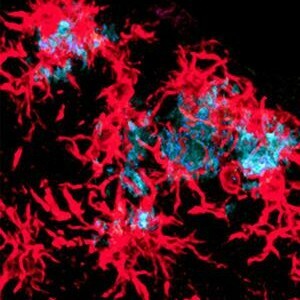 TREM2 is found on microglial cells and controls the clean-up response to damage, known as phagocytosis. In this experimental setup, the damage was induced by giving mice cuprizone, which results in a loss of myelin and mimics the damage seen in MS.
“We’ve been very interested in identifying ways to control naturally occurring mechanisms that help clean and repair the brain, and these new studies provide clear evidence that TREM2 could be just such a target,” said Laura Piccio, MD, PhD assistant professor of neurology and senior author.